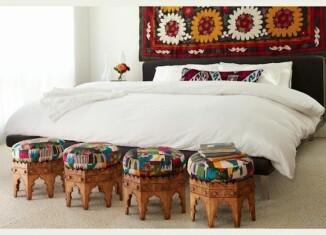 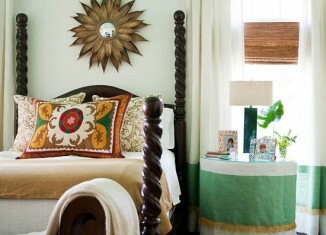 Bohemian Style - Love the Boho-Ethnic Interiors Bohemian Interiors are very colourful. 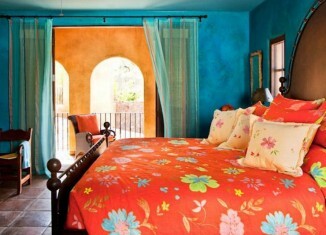 The bedroom interiors of Bohemians reflect their culture and love towards colours. 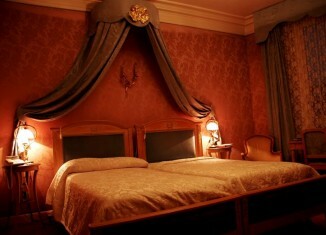 Some people like the bedrooms to be gloomy and dark coloured. 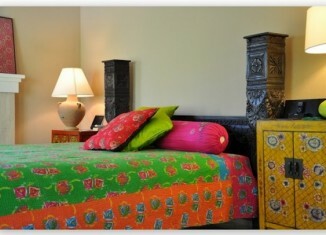 Here are few pictures of dark coloured bedrooms.